What type of hardwood do you need? 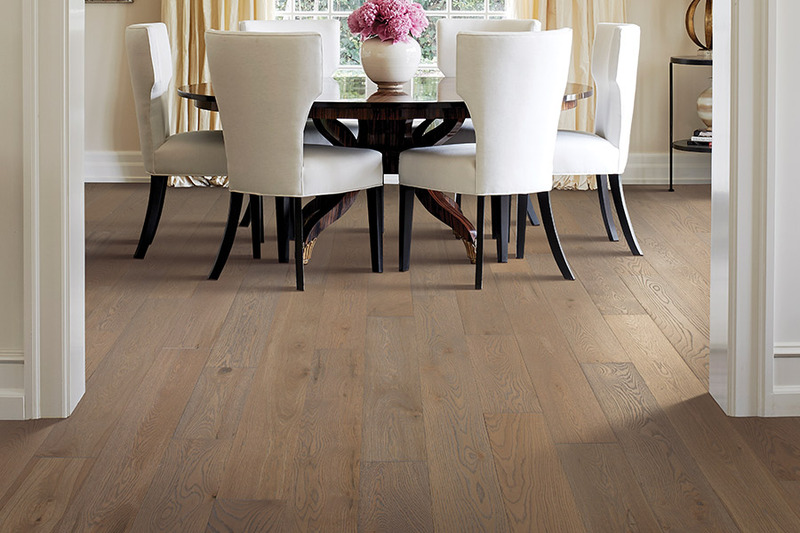 Hardwood flooring will probably always be one of the most popular floor coverings on the market. The benefits, the long lifespan and the elegant look that is so hard to match, all come together to create a near-perfect flooring. And once you’ve gotten a taste of what it’s like to have them, you rarely go back to anything less. It’s not surprising to see hardwood floors that are well over a hundred years old. So, installing them could be the last flooring installation you’ll ever have to have done. There’s a bit more maintenance involved than with other types of flooring, but we’re sure it’s worth it. 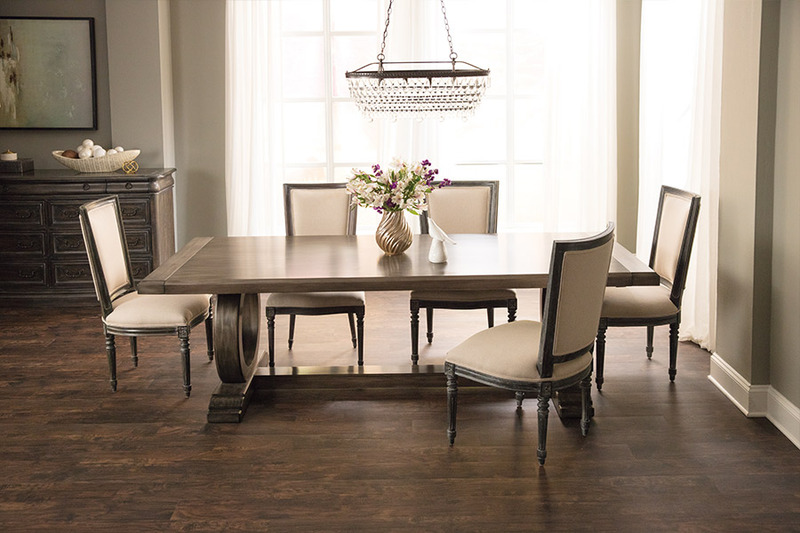 At Meyer Floors, we know what choosing solid wood floors can do for your home. We’d like to tell you more about it! We currently service the areas of Lakewood, Tacoma, Puyallup, Gig Harbor, and Steilacoom, and we’d love to have you stop by our showroom, located in Tacoma, WA. 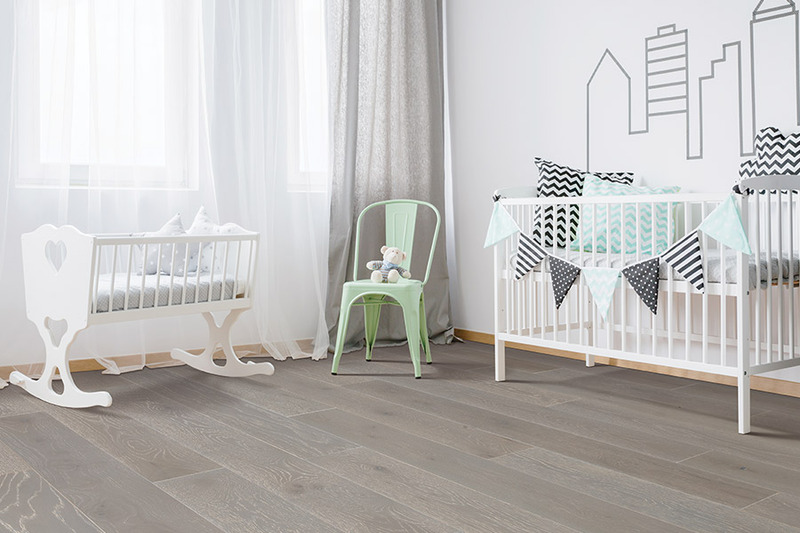 While there, you can check out our full line of wood flooring and speak to flooring professionals who will be happy to answer any questions that you might have. 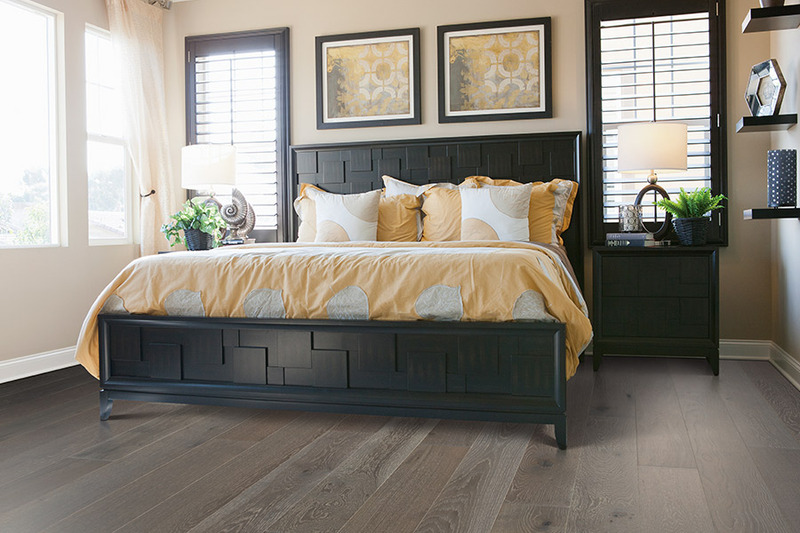 If you’ve decided on wood floors, there are actually two major types to choose from, with one probably being more suited to your needs than the other. The first, of course, is real solid wood. The other is engineered wood. 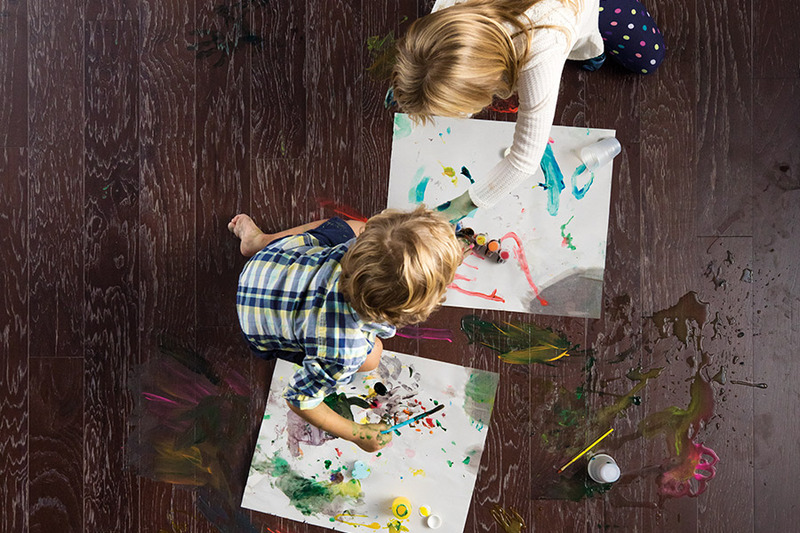 The difference is that engineered flooring is not solid wood through and through, but rather a real wood veneer placed on a composite backing. You’re still getting the real thing, just not as much of it. So what’s the difference between the two? The main difference is the placement. Solid flooring can never be placed below grade, because of the way it reacts to temperature changes, humidity, and dampness. 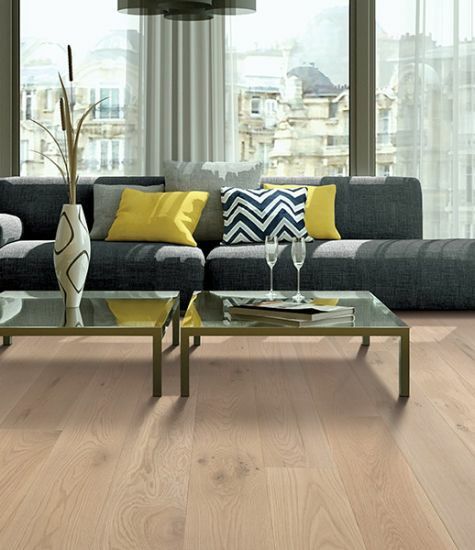 Engineered flooring can, however, and is often the backup plan in this situation. Engineered flooring is also much easier to install, as there aren’t as many specialty tools involved with the cutting and fitting of the boards. Along these same lines, there is also no need for specialized finishing, and you can often walk on the floors as soon as the installers leave. This differs from solid wood, in that you have to allow the finish or stain to dry before walking on it or placing your furniture back in that room.